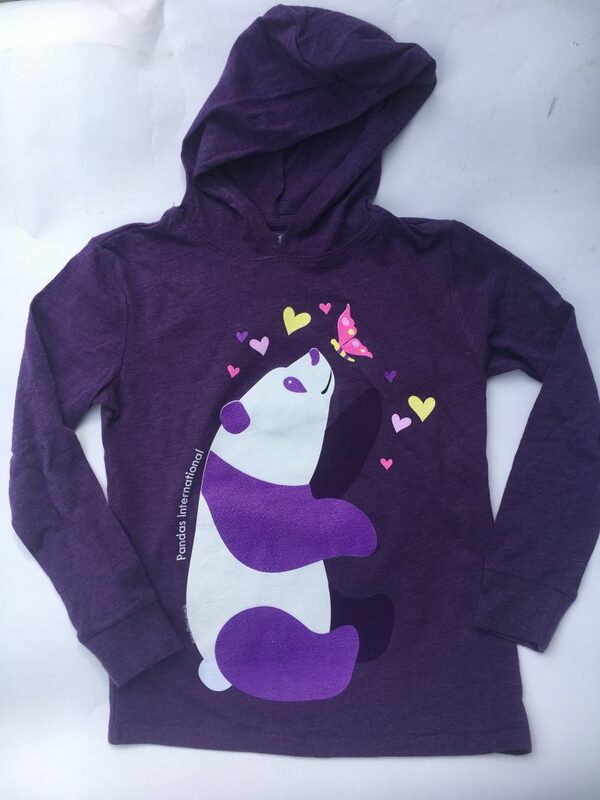 Lightweight purple hoodie features a panda looking up at a butterfly. 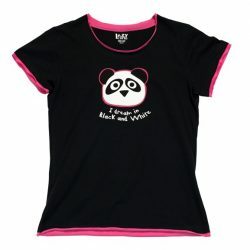 Hoodie is made of 65% polyester and 35% cotton. 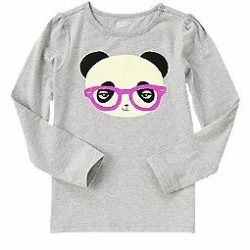 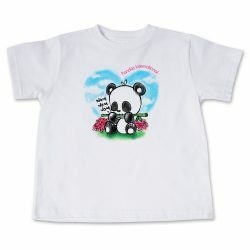 Girls Sizes: XS (2/4), Small (6/8), Medium (10/12) and Large (14/16).